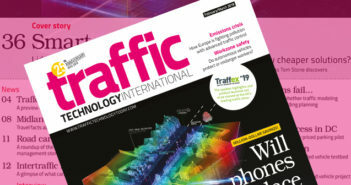 At this week’s Traffex show in Birmingham, UK, Spain-based transportation software developer Aimsun unveiled a major new agreement with Transport for London (TfL) to convert the London One Model into the company’s Next traffic modeling software. 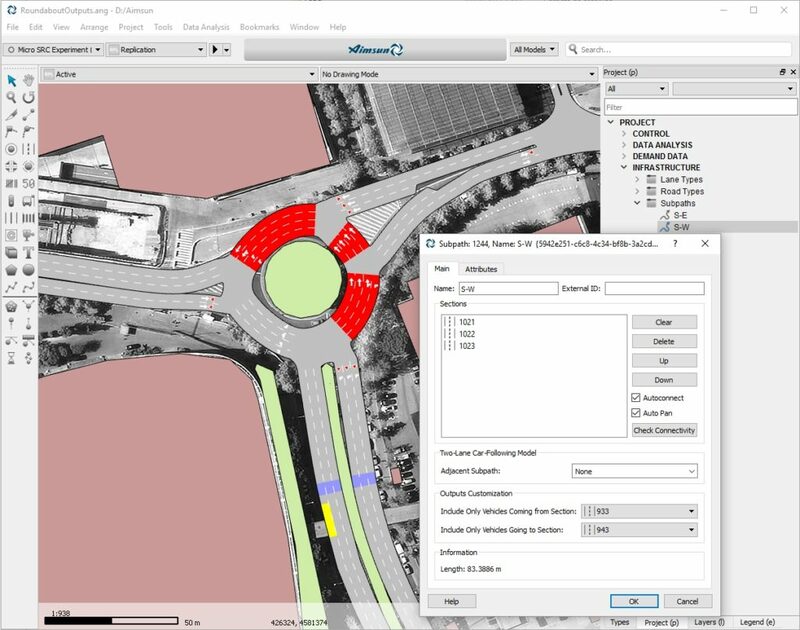 Now owned by Siemens, Aimsun has a long working history with TfL and will provide the software and services for an integrated, multi-level platform for modelling the city’s transport. 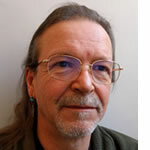 The idea is not only to consolidate existing models, with all the efficiency, consistency and cost reduction that this implies, but also to update the model and enrich simulation knowledge through enhanced time segments. Using the dynamic model as a starting point, TfL can take a coordinated approach to scheme evaluation, road works and traffic management. 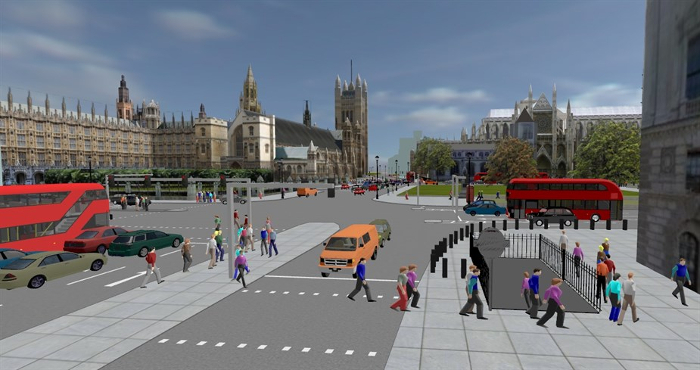 Working collaboratively with the TfL Strategic and Surface Modelling teams, Aimsun will deliver an integrated large-scale static (macroscopic) model and a large-scale dynamic (mesoscopic) model that cover the whole of Greater London out to the M25 Orbital Motorway perimeter. 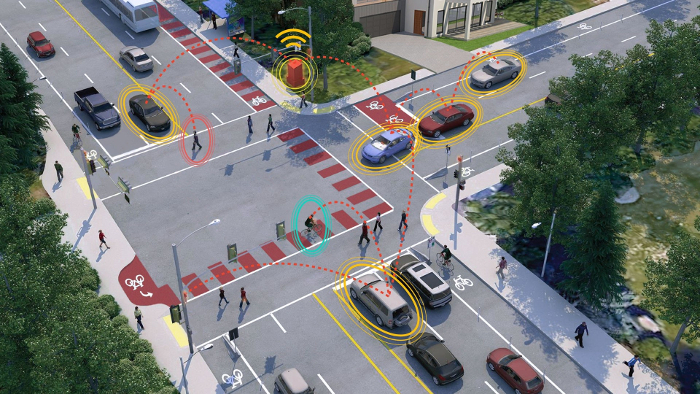 The One model will be updated to represent all network and Intelligent Transportation Systems (ITS) changes that have occurred since the previous model was built in 2014-5. 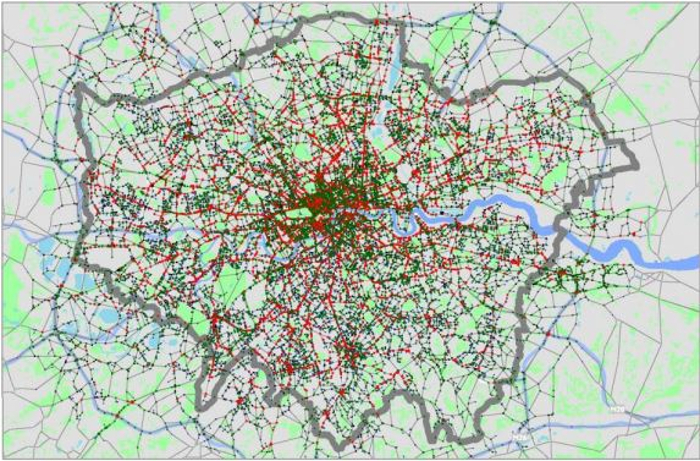 Updates will include 1,500 annual signal timing reviews, inclusion of all the current Cycle Superhighways, the Low Emission Zone (LEZ) and the new Ultra Low Emission Zone (ULEZ), and data from the EDMOND project (Estimating Demand from Mobile Network Data). Clean air or work zone management. 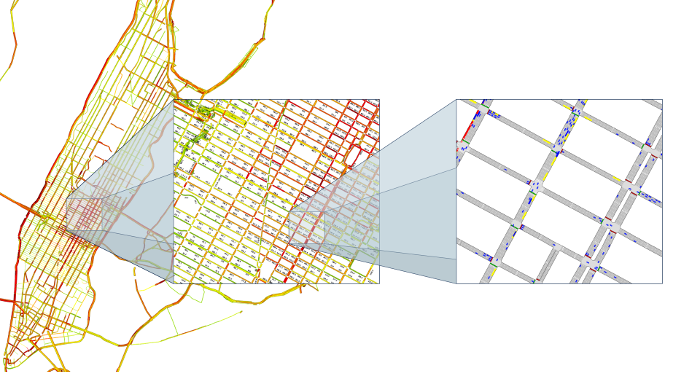 Aimsun has recently released the latest 8.4 version of Next in public beta mode that has a special focus on enhancements for modeling for connected and autonomous vehicles (CAV), including vehicle-to-everything (V2X) communications.